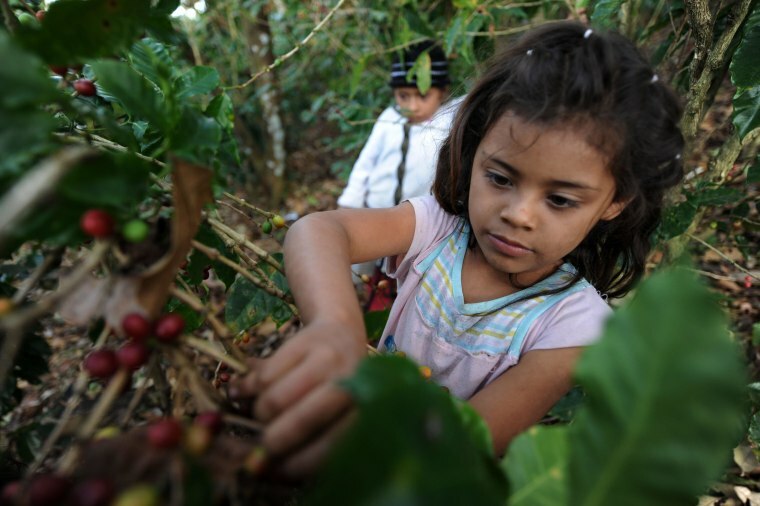 President Obama signed into law Wednesday a provision banning the import of goods made by child and forced labor. “It’s not only right; it’s the moral thing to do,” said Representative Kind, D-Wisc., who introduced the bill to the house last February. The bill was part of much broader customs legislation. As NBC News reported, the loophole originates from the U.S Tariff Act of 1930 that allowed these goods to come into the U.S. if the products were needed through American consumer demand. The new law is enforceable under Trans-Pacific Partnership, a sweeping multinational trade pact affecting 40 percent of the world’s economy, said U.S. Trade Representative Ambassador Michael Froman. This list is a broad swath of goods including electronics coming from Malaysia, fireworks from Peru, bricks coming from Vietnam and more according to the Bureau of International Labor Affairs, which puts together an annual list of goods produced by forced labor. Kind says he is trying to get the same type of legislation included in the Transatlantic Trade and Investment Partnership and other global trade organizations. “A market changer, it would certainly influence global trade,” Kind said. Between Europe and Asia, two-thirds of the global market would prohibit products based on exploitation and forced slave labor, he said. This is also important progress for the American people Kind said. “This helps level the playing field.” American workers no longer have to compete with slave labor, forced labor, and those working for low wages Representative Kind said. Alana is a a Desk Assistant in NBC News' Washington bureau. She recently graduated from the S.I. Newhouse School of Public Communications at Syracuse University with a degree in Broadcast and Digital Journalism and a minor in Marketing. Alana has had four internships over the past three summers and she is a native of the Washington, D.C. area.